As Andy Williams famously crooned, "It's the Most Wonderful Time of the Year." It's almost time to roast those chestnuts, dash through the snow and dream of a white Christmas. 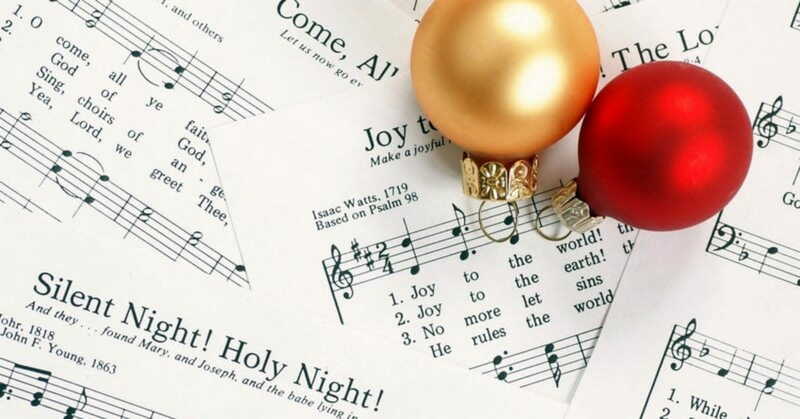 In honor of the festive holiday season being upon us, let's take a look at some of the most merry and interesting facts about some of our favorite Christmas songs. 1. 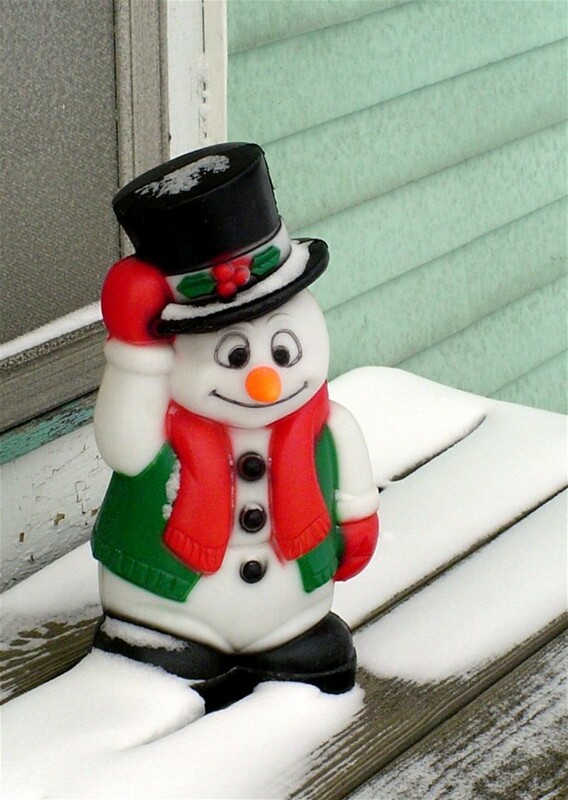 "Let It Snow" has become a Christmas staple, despite the fact that it never once mentions the holiday in the lyrics and was written by Jewish songwriters Sammy Cahn and Jule Styne. 2. 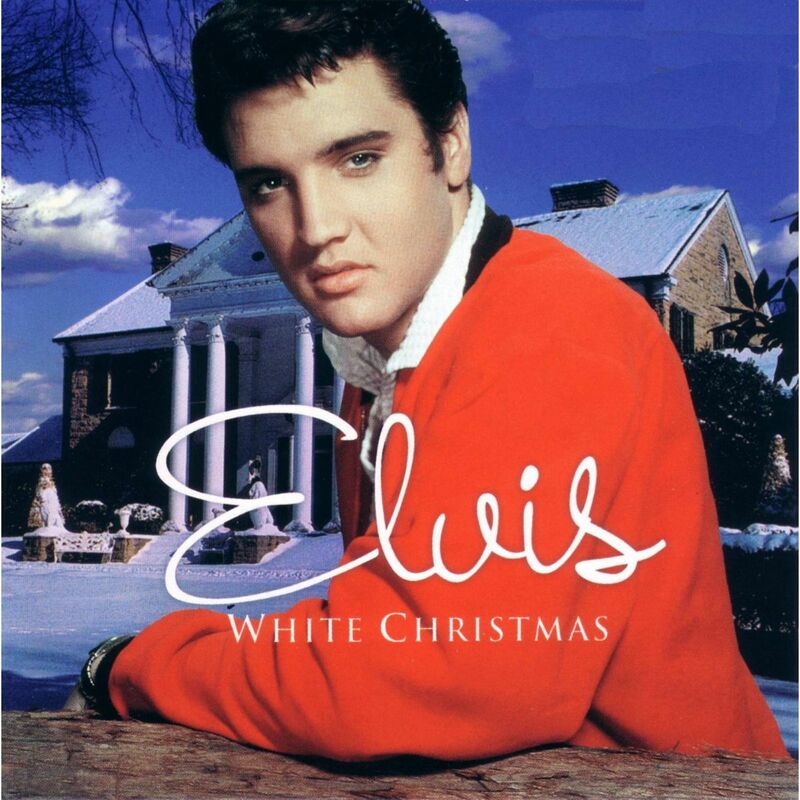 "White Christmas" was written by Jewish songwriter Irving Berlin. When Elvis Presley recorded the song in 1957, Berlin attempted to get it banned from the radio because he hated it so much. 3. 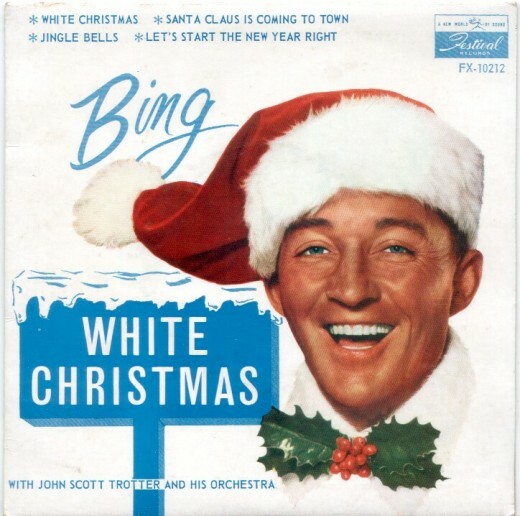 Bing Crosby's version of "White Christmas" is the highest-selling single of all time. It has estimated sales of over 100 million copies worldwide. 4. 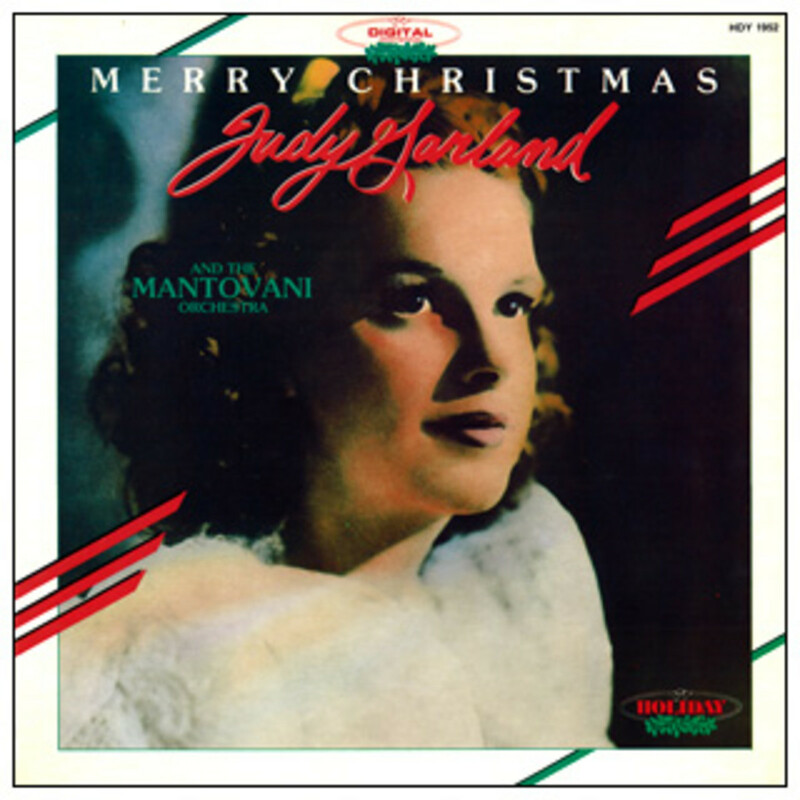 The original lyrics in "Have Yourself a Merry Little Christmas" for 1944's Meet Me in St. Louis were deemed too sad by both the director Vincente Minelli and its star Judy Garland. Minelli therefore re-wrote sections of the song. 5. "Jingle Bells" was the first song performed in space, in a 1965 Christmas-themed prank by Gemini 6 astronauts Wally Schirra and Tom Stafford. 6. "Do You Hear What I Hear?" was written by songwriter Gloria Shayne Baker as a plea for peace during the Cuban Missile Crisis in 1962. 7. "We Wish You A Merry Christmas" is one of the oldest secular Christmas songs, having originated in 16th century England. 8. 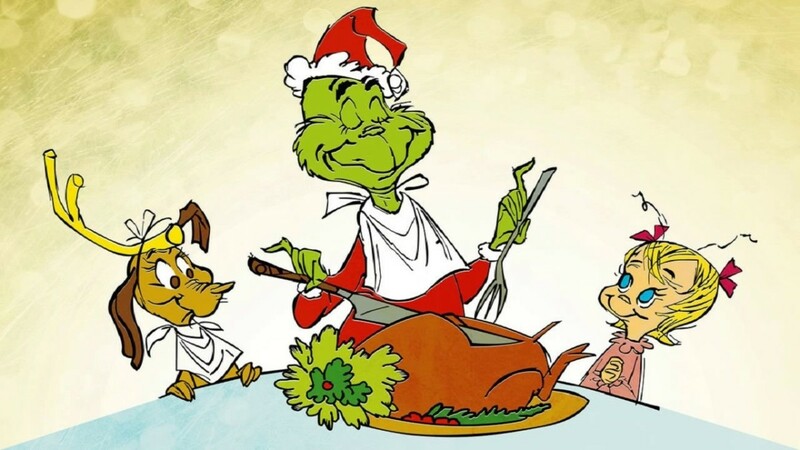 Thurl Ravenscroft is the singer responsible for How the Grinch Stole Christmas' classic song "You're a Mean One, Mr. Grinch," and also famously voiced the mascot for Kellogg's Frosted Flakes, Tony the Tiger. 9. "Jingle Bells" is firmly associated with Christmas now, but was originally intended to be a Thanksgiving song. The writer, James Lord Pierpont, originally titled it "One Horse Open Sleigh" and after it was first performed on Washington Street in Boston 1857, it became a Christmas staple. 10. Benjamin Hanby's 1864 song "Up On The House Top" mentions "St. Nick", who of course is Santa Claus, and thus became the first carol to mention Santa. 11. "Silent Night" actually inspired a truce during World War I. On Christmas Eve 1914, British troops spotted Christmas trees on the German side of the fight in northern France. They then heard the soldiers singing "Stille Nacht", so they responded by singing the English version ("Silent Night"). The troops then emerged from the trenched to meet, exchange gifts, and even play a little soccer. Fighting resumed on December 26. 12. Rudolph actually started out as a department store gimmick. 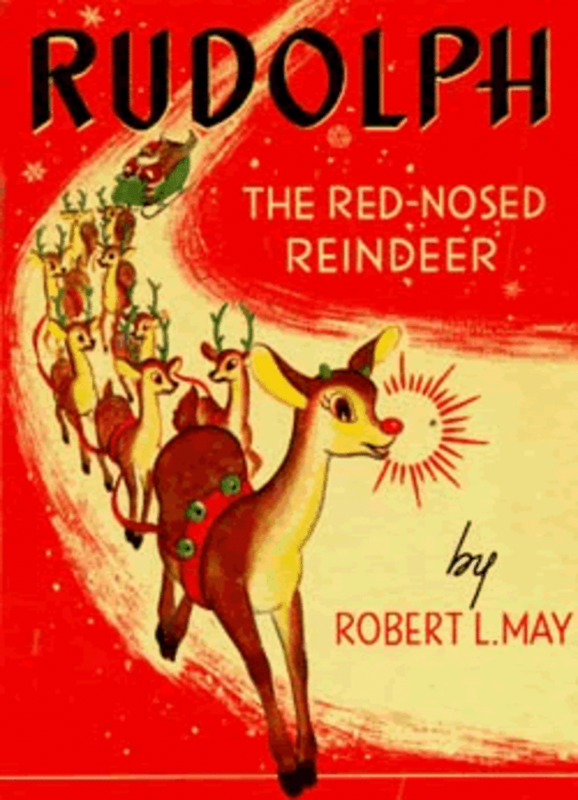 Written by Robert L. May, the 89 rhyming couplets of Rudolph the Red Nose Reindeer was included in a free coloring book given out to kids at Montgomery Ward department stores in 1939. May's brother-in-law Johnny Marks would eventually set it to music. Other potential names for the reindeer included Rodney, Romeo, Reginald and Rollo. 13. "O Come, O Come, Emmanuel" is one of the oldest Christmas carols that's still part of our modern Christmas tradition. The Latin version dates back to 12th century, and the English version was translated in 1851 by John Mason Neale. 14. Mariah Carey's "All I Want for Christmas Is You" was co-written by Walter Afanasieff, who produced Celine Dion's "My Heart Will Go On." 15. 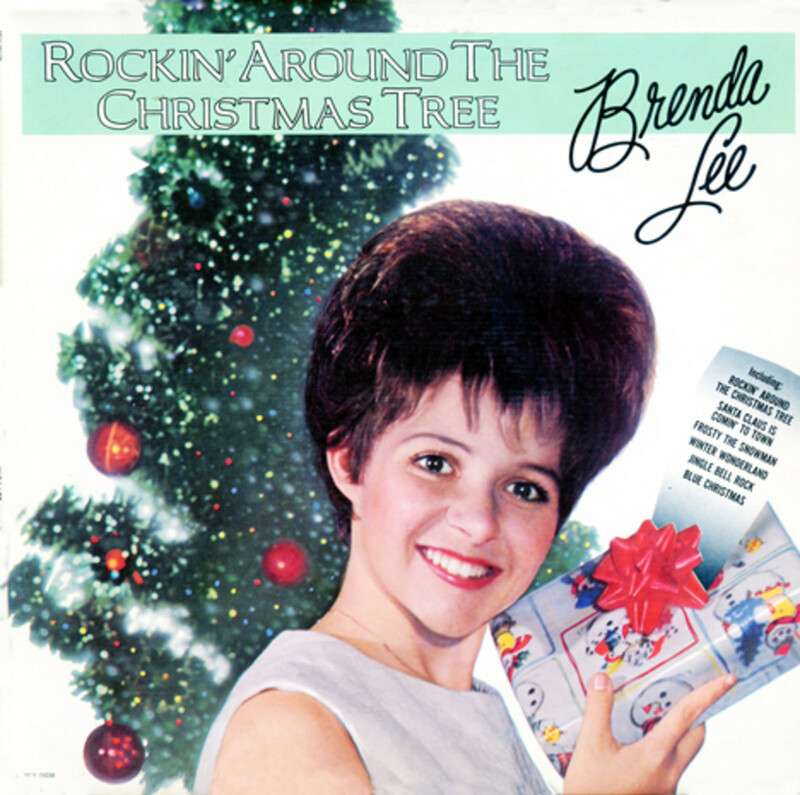 Brenda Lee was just 13-years-old when she recorded her first Christmas song "Rockin' Around the Christmas Tree" in 1960. It became a worldwide hit and was among the top 20 songs of the century. 16. 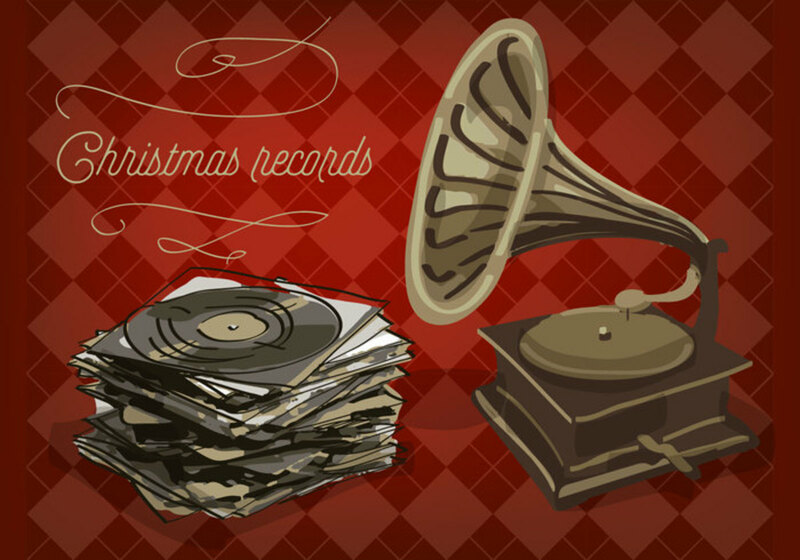 Frank Losser's 1944 "Baby, It's Cold Outside" is another song that never once mentions Christmas but has become a holiday classic. He sold the song to MGM, which was used in the 1940 film Neptune's Daughter. 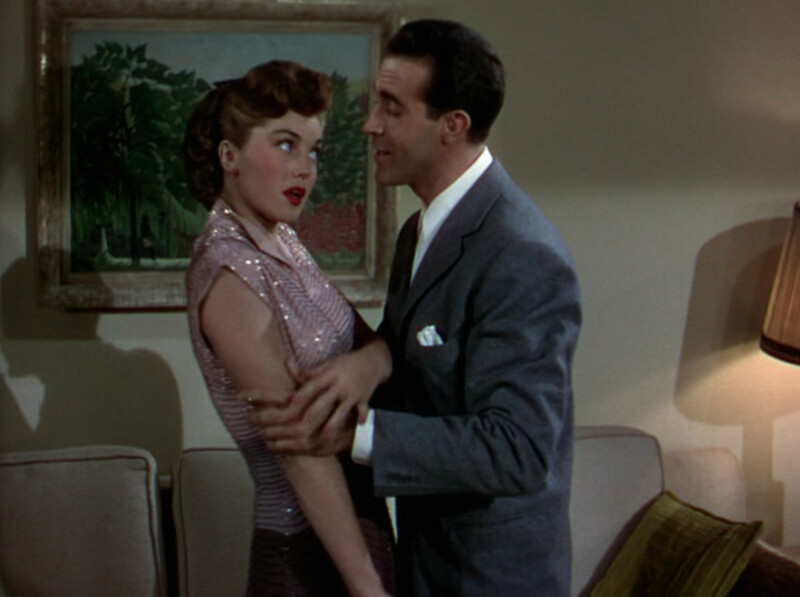 The song won an Academy Award for Best Original Song in 1949. 17. "Silver Bells" was written in 1950 by Jay Livingston and Ray Evans, and the original title was actually "Tinkle Bells." The title was changed after Livingston's wife told him the double meaning behind the word tinkle. 18. Johnny Marks has contributed a great deal of songs to the Christmas music genre. 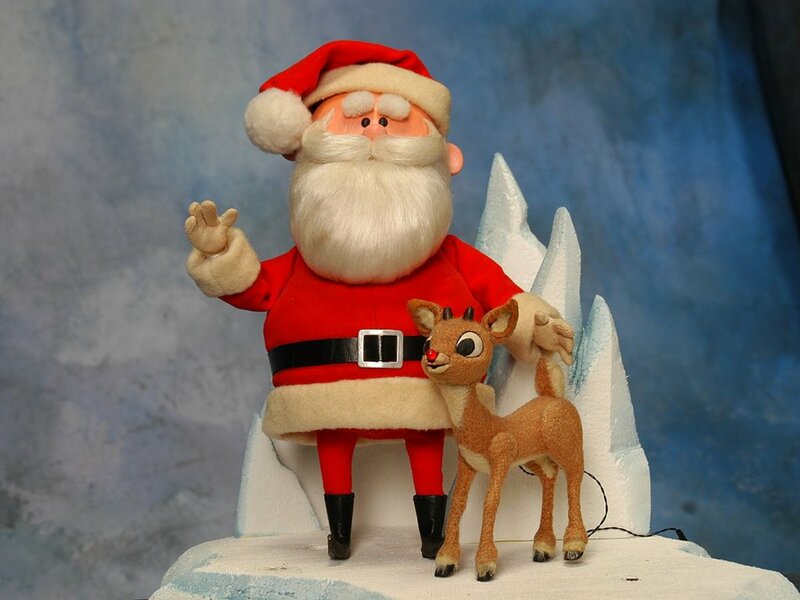 His songs include "Rudolph, the Red-Nosed Reindeer", "A Holly Jolly Christmas", "Rockin' Around the Christmas Tree", "Silver and Gold" and "Run Rudolph Run." Despite his impressive resume, Marks didn't celebrate the holiday because he was Jewish. 19. 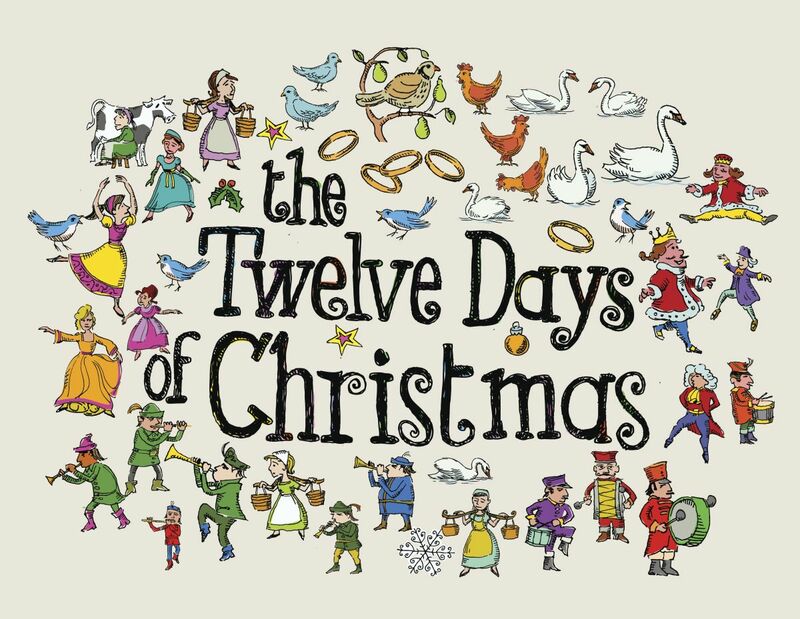 "The Twelve Days of Christmas" is not actually about the "twelve days" leading up to Christmas, but rather the ones after Christmas Day. 20. Richard Smith wrote "Winter Wonderland" in 1934, in California during the month of July, while he was being treated for tuberculosis. 21. 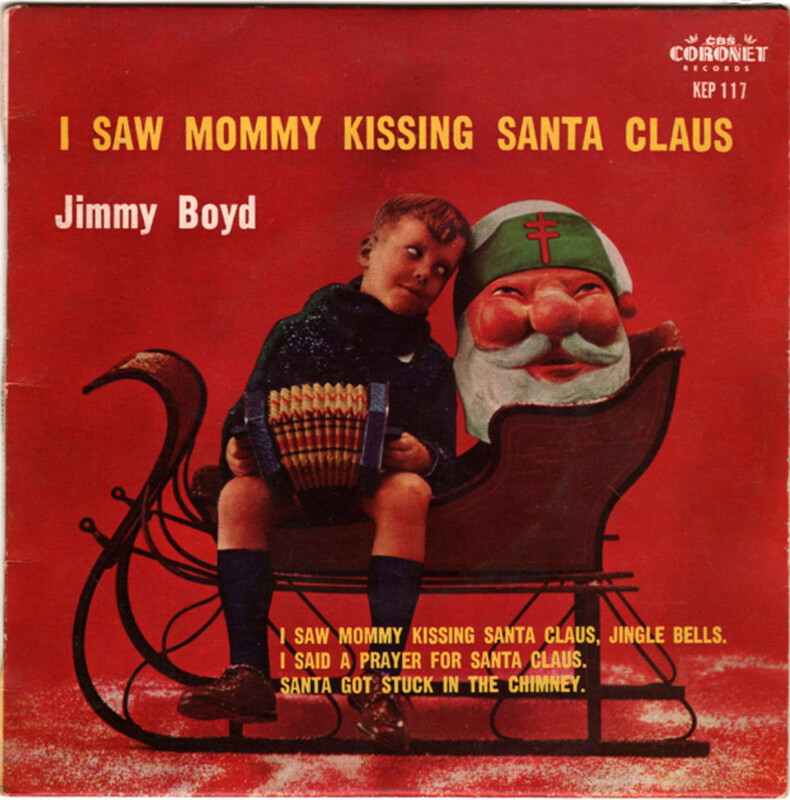 In the 1950s, the Catholic church condemned the song "I Saw Mommy Kissing Santa Claus." The record label therefore flew 13-year-old singer Jimmy Boyd out to Boston to meet with the archdiocese, who later deemed the song okay. 22. The von Trapp singers (from The Sound of Music), are credited with popularizing "The Little Drummer Boy." 23. In the song "It's the Most Wonderful Time of the Year", it mentions that there will be scary ghost stories, which definitely seems out of place for a Christmas carol. However, telling ghost stories was a holiday tradition that originated in Victorian England and has since petered out. 24. 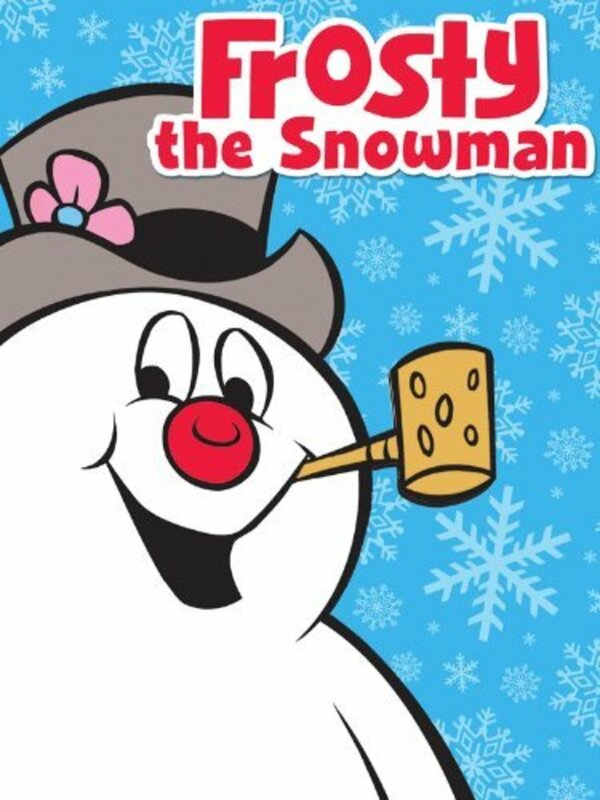 The residents of Armonk, New York believe that "Frosty the Snowman" was written about their town. They even hold an annual parade in honor of it. 25. 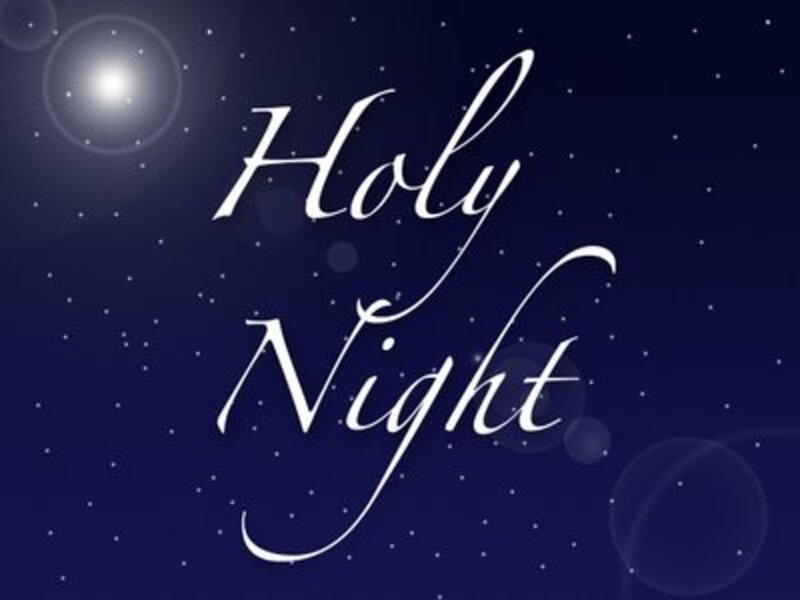 In 1906, "O Holy Night" became the second song to ever be broadcast on the radio. Hi Susan, I’m glad you enjoyed the article! It was fun researching, and I too especially enjoyed the ghost stories one. 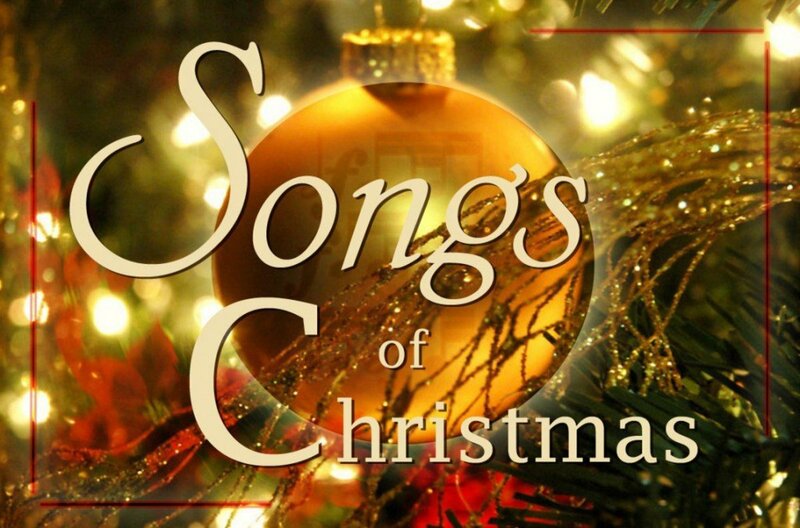 What a wonderful collection of Christmas songs and facts. I had no idea that ghost stories were a tradition in Jolly Old England. Very interesting.